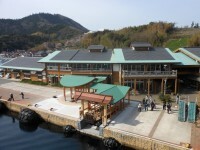 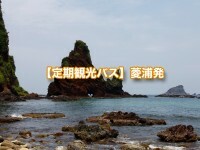 Experience the nature of three Oki Islands. 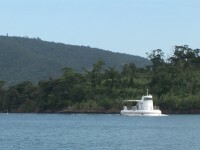 First take the Geo Bus around the west side of Dōgo Island and finish the day by riding the Rōsoku-jima (Candle Rock) Sightseeing Boat. 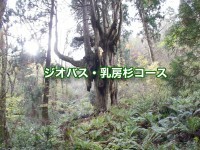 The following day, take the Geo Bus around the east side of the island to see Chichi-sugi Japanese Cedar. 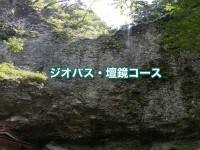 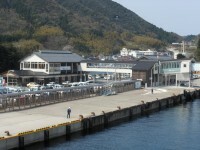 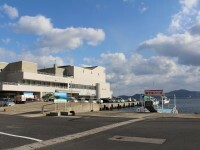 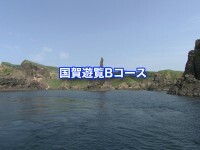 Then take the ferry to Nishinoshima Island and visit Matengai Cliff. 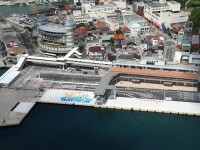 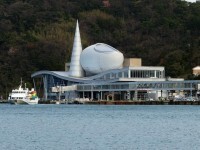 On the last day, visit Nakanoshima Island and take the Sightseeing Bus to see　the sights.